You can follow our practitioner courses entirely online and also blended with workshop intensives in the UK, Ireland and Australia. We are still open for registrations for our up-coming Diploma courses in Australia, Ireland and the UK. 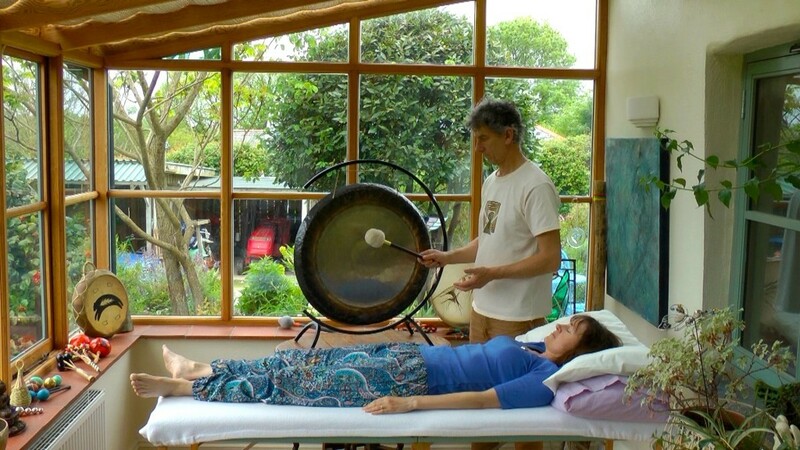 Our unique Integral Sound Healing Process is tried and tested as a highly effective healing modality. 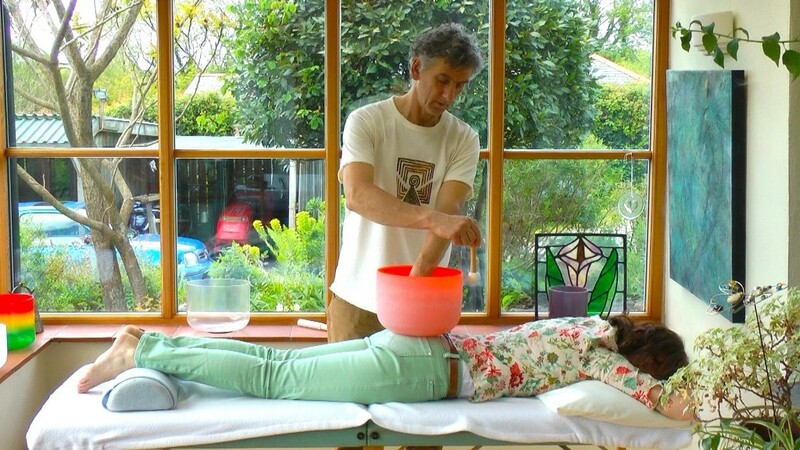 We are an Approved Training Provider with the International Institute of Complementary Therapists as well as the British Complementary Medicine Association. 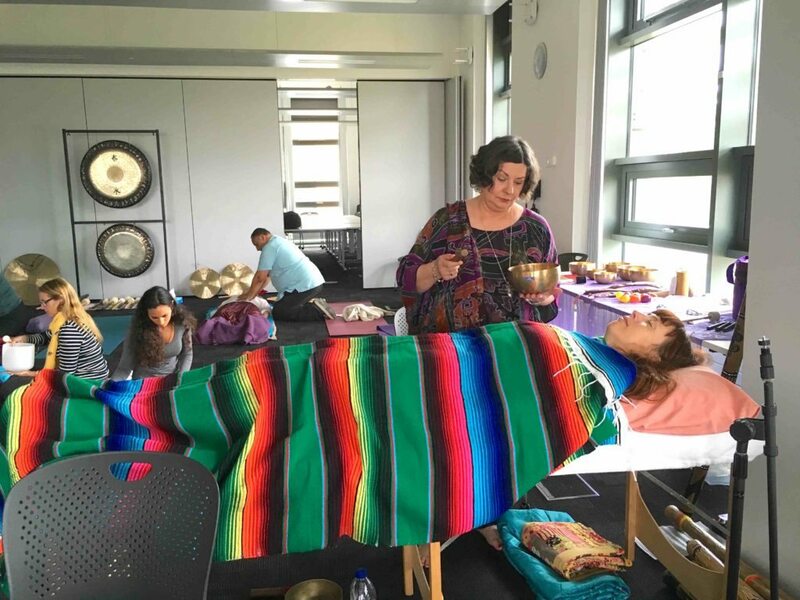 This means that after completing our course, you can get professional insurance to work as a sound healer in most countries in Europe, USA, Canada and Australia. 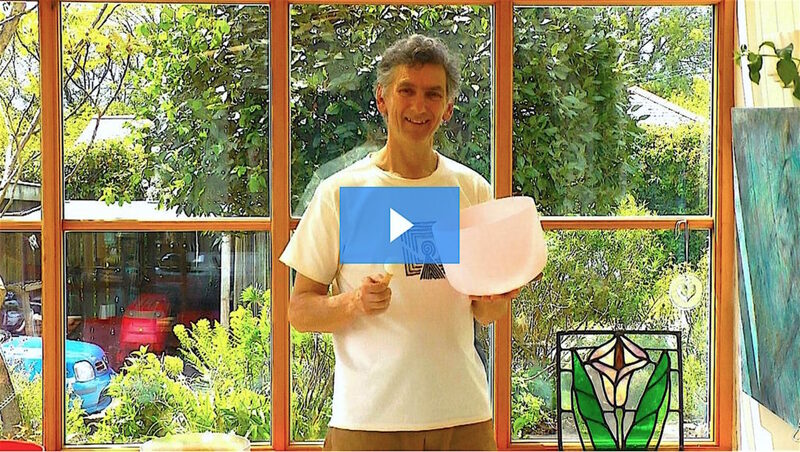 This course teaches you the foundational skills and techniques for working with a variety of instruments and your voice for self-healing and to help your family and family. 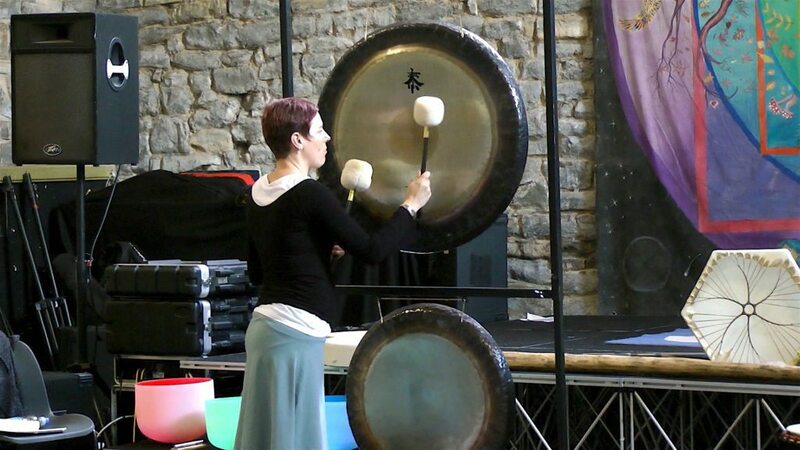 It also teaches you the basic theory - the science, art and spirit - behind the practice of sound healing. You must complete this Level 1 course before you can join our Level 2 Practitioner Diploma courses. In our two cutting-edge courses focusing on working 1-2-1 with Clients and with Groups, you'll learn advanced skills and techniques for working with instruments and your healing voice. 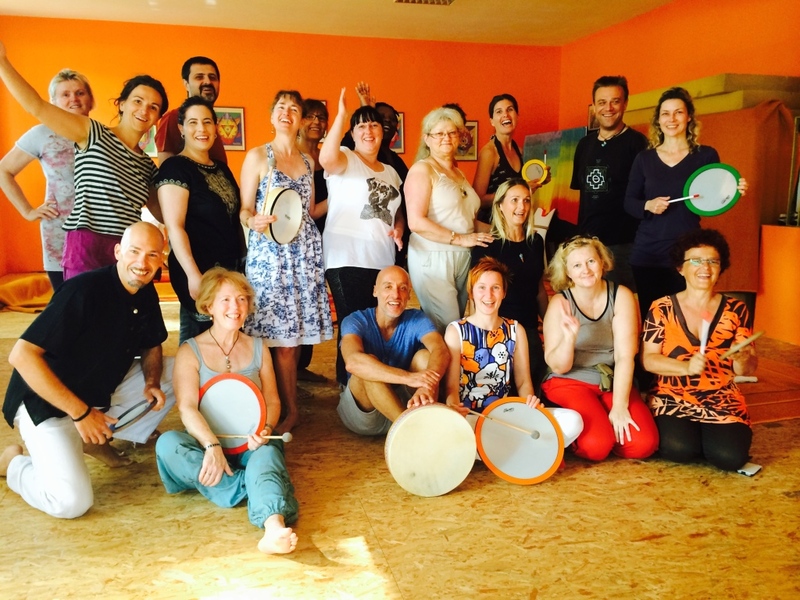 We teach deep healing processes, music as medicine and integral perspectives. 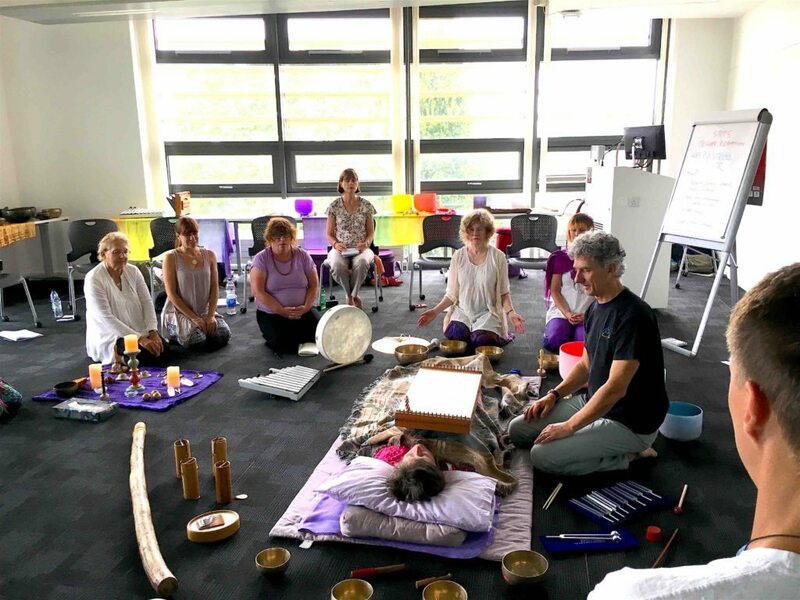 You can join these courses if you've already completed a Level 1 workshop or online course with us or if you have a similar certificate from another sound healing / sound therapy training organisation.